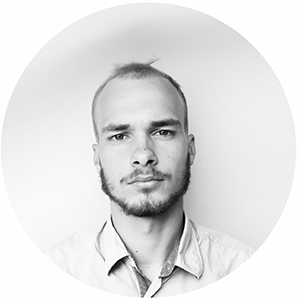 This is a guest post by Tomas Slimas from Oberlo. Dropshipping is a perfect eCommerce model for first-time entrepreneurs. And while it’s totally understandable why an established business may not be interested in changing its fulfillment model, it can still be useful in certain circumstances. Dropshipping is great for quickly testing out new product ideas. You can add a new product category within a few days and if it proves to be successful, you can stock the products in your warehouse as you usually do. By using this method, you reduce the risk associated with stocking inventory before knowing what sells and increase business flexibility. What follow is a detailed roadmap on how you can extend your store inventory without buying products in advance in the face of uncertainty. For those of you who haven’t heard of dropshipping, it’s a fulfillment model where a store-owner doesn’t buy products in advance and never sees a product. After you receive an order, you simply buy the product from your supplier and have it shipped directly to your customer. A lot of big names were and are using dropshipping — it’s not something new. 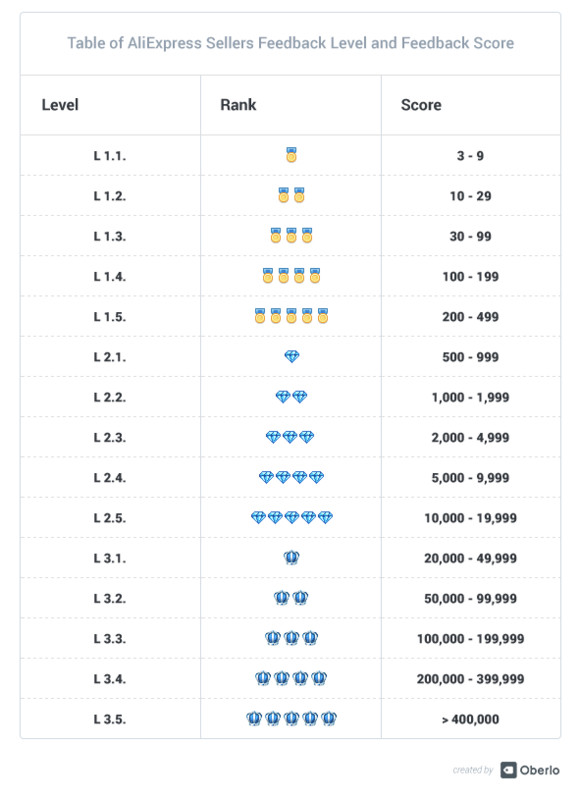 In fact, around 60% of all Amazon.com orders are dropshipped. 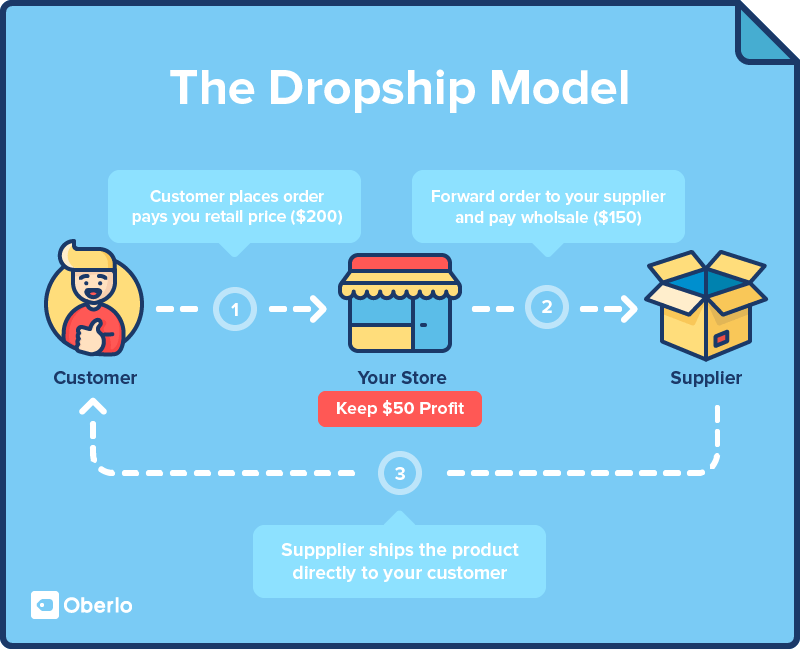 There are lots of dropshipping models out there, but our illustration will use the Oberlo app and AliExpress dropshipping as an example since it’s probably the easiest way to manage your dropshipping business. With dropshipping, you can easily lose control over the customer experience because you never see the product since it’s shipped directly from your supplier warehouse to your customer. This is the reason why Zappos and other companies have turned away from dropshipping at some point in their life even though they started off as dropshipping eCommerce businesses. If you’re trying to provide top-notch customer service, dropshipping might become a liability. Thus, you have to be extremely careful when selecting your dropshipping suppliers. Your goal is to test product ideas. You’ll be able to increase your margins and profit when you stock the inventory. At AliExpress, the price usually goes down with the quality. So don’t look for the cheapest price products. I’d even suggest you should look for a higher-priced alternative when you find a product you’d like to test. The same product at different suppliers costs 2x different. 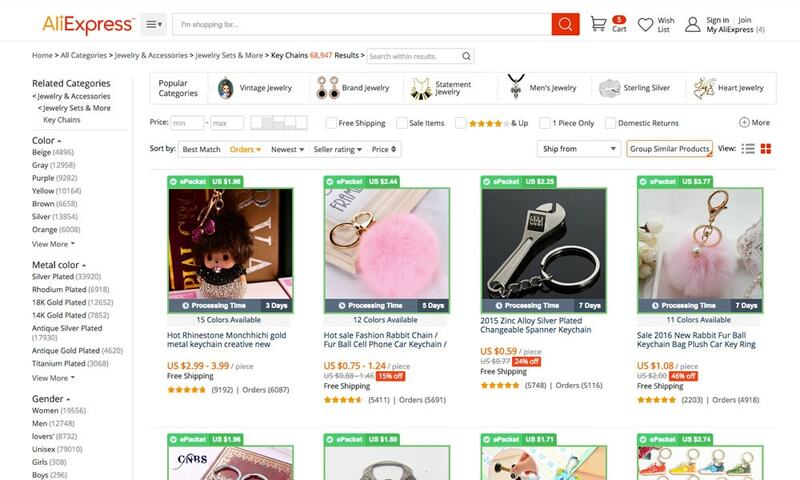 As in every marketplace, the AliExpress suppliers and products rating system is an extremely important measure when evaluating your potential dropshipping partners. Look for suppliers with the highest ranks and products with the highest ratings and the most orders. The latter is especially important when your supplier introduces a new product that hasn’t been ordered yet and you don’t feel like being a tester. Reach out to the supplier with a fake emergency situation to see how they respond to it. Look especially at the response time, the manner in which the problem is solved, and their English skills. Write them during their work hours from 06:00–12:00 GMT/UTC (Mon — Sat) as most of them doesn’t have 24/7 support. By now everyone had heard about the long delivery timeframes of Chinese suppliers. It often goes beyond 30 business days and for some store owners it’s unacceptable. However, if you’re selling to the US, the now popular ePacket delivery option ships the product door-to-door in 14 business days, which is a totally acceptable timeframe. Note: Some sellers might offer ePacket for other countries like the United Kingdom or Australia. However, there aren’t many of them. You have a goal to quickly test new product ideas and if it proves to be successful, you want to order them and keep them in your warehouse. What products should you select? The most common way of extending product inventory is by introducing other products within the same vertical. For instance, if you’re selling sports clothing, you might want to introduce yoga gear. 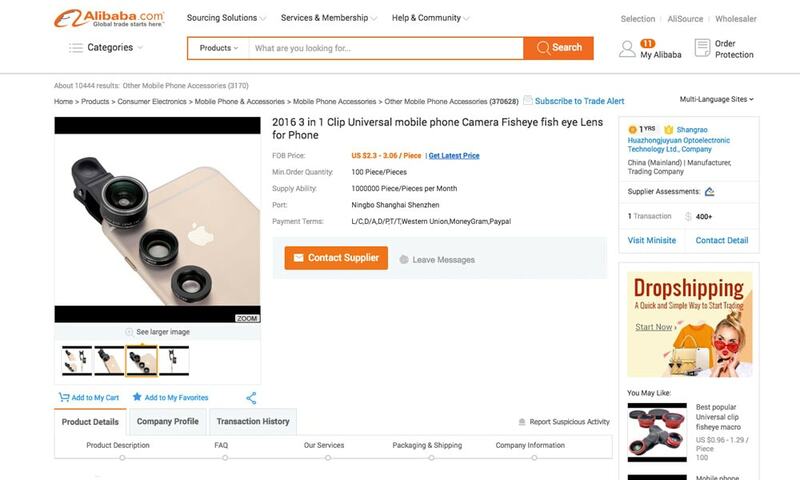 If you’re selling mobile phones, you might want to test mobile phone cases or camera phone lenses as an upsell. If your product idea turns out to be successful, then you can to stock the products in our warehouse. Thus, make sure those products are sold on Alibaba. This particular product can be found both on AliExpress and Alibaba. Established stores have established brands, and if you decide to offer a new product line you want to introduce those products as if they were yours. Ask the supplier if the product you’re about to test can be white-labeled or think of how you’ll brand them in your home town. As previously mentioned, dropshipping can easily lose control over your customers’ experience. 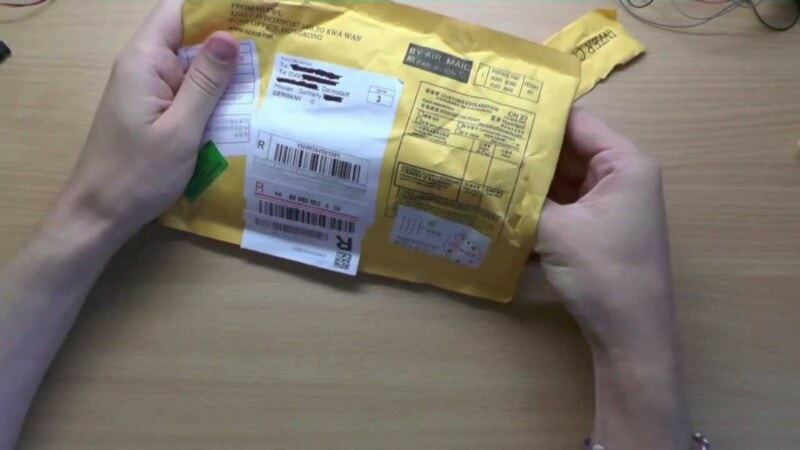 Order samples and test the unpacking experience and the product quality. You can pick the Express Delivery and receive a product within a few days. Even more important is the packaging and the product itself. Let’s say you’ve found both a product and a supplier. Now it’s time to put the products in your store and watch how they are performing. For uploading products to your store you can do this manually, or you can use the Oberlo Shopify App to save time and make things many times easier. The most effective and least expensive way to test how a product will be accepted or not by your target audience is through email marketing. It’s free and the results are easily comparable to your previous campaigns. Just set up a newsletter (New Arrivals or something like that), send it to your list of subscribers and see what the CTR is and how many sales you’ve received. If you receive the same amount of orders or more, then it’s a trigger for you to consider stocking these products. If you’re careful about your brand image and don’t want to risk it by dropshipping to your current customers, you might want to test the products through other marketing channels (Facebook, Instagram) and attract new customers. Set up a Facebook Marketing campaign and see how well your target audience engages with your test products. Look how much the acquisition of a customer costs you and if you see an opportunity, stock the products and continue growing your inventory from there. Note: Your goal is to test a product and not to make a profit. Make a few dozen sales to prove the traction is not accidental, then stop your tests and order the products to keep in stock. 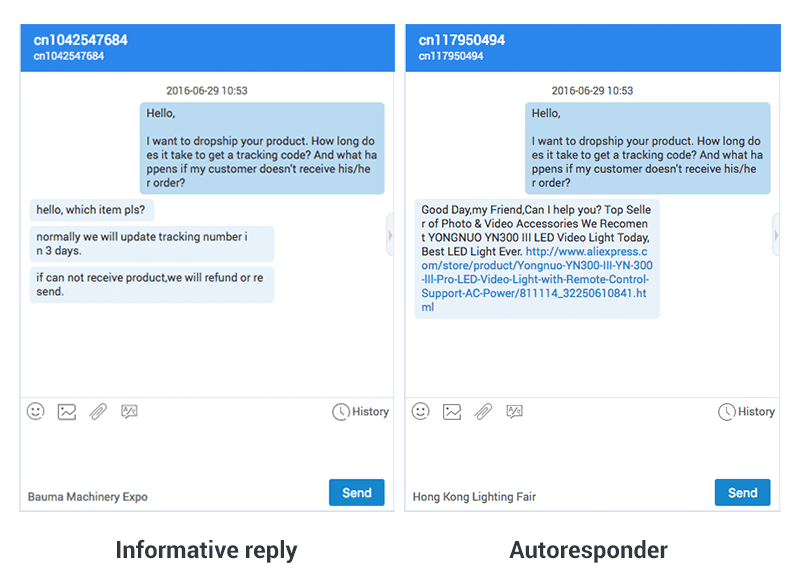 If you want to go even further, follow-up with your customers who ordered the test products and ask them for feedback. Don’t be afraid to state that you’re testing new product ideas and want to know if they are worth it. 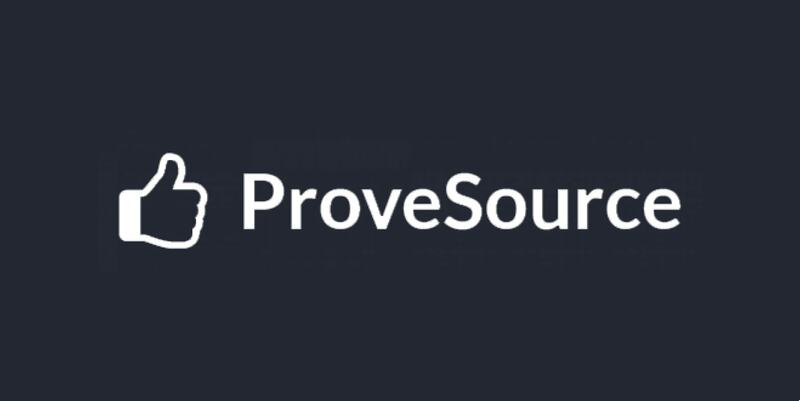 This kind of product validation process will clear your concerns about whether or not stocking those products is really worth the efforts and investment. 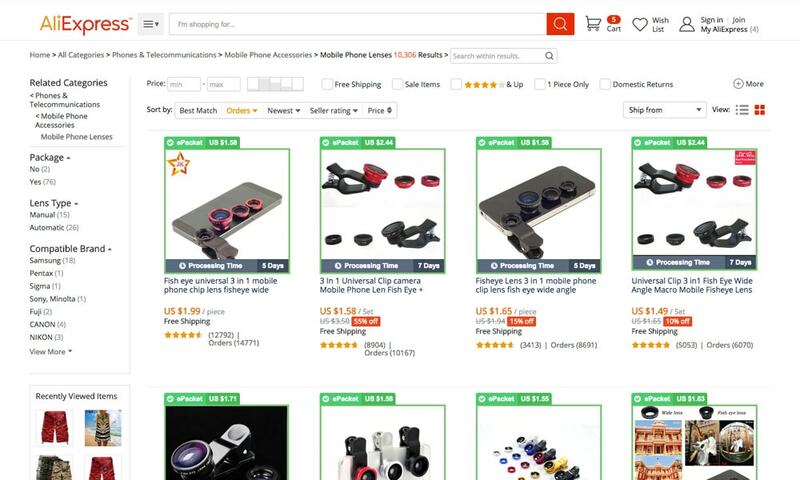 Use the above section on how to select dropshipping suppliers to identify trustworthy suppliers on AliExpress. Most of the suggestions outlined there apply to Alibaba as well. Once you find suppliers you can trust, the process is rather simple: a) ask them for a quote for X quantity of products that includes shipping, b) ask for an invoice, c) double-check the invoice and if everything looks reasonable, d) pay it and wait for the items to be delivered to your warehouse. Note: It’s strongly suggested to use PayPal for paying the invoice as other methods like Western Union are much riskier. My goal isn’t to get you into a dropshipping business. I want to show you how you can safely test new product ideas before stocking them in your warehouse and investing hundreds or even thousands of dollars in frozen assets before you know you’ll be able to sell them. Dropshipping makes your business flexible and competitive. And missing out on this opportunity reduces your speed. Tomas Slimas has recently sold his $3M dropshipping business and now helps store owners automate their dropshipping stores at Oberlo. Follow him on Twitter @TomasSlimas. Very informative post Tomas. I like your detail oriented style and the concise way you presented the benefits of Oberlo. I’m gonna try it out an see how it goes. Cheers on your great work and keep it up.